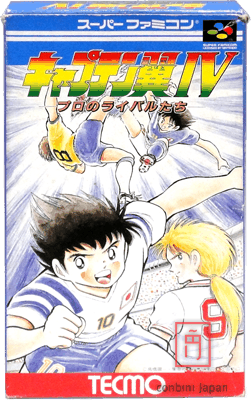 Captain Tsubasa IV SNES game for Super Famicom (known as Super Nintendo Entertainment System outside of Japan). Condition: Used item. Perfect condition, picture belongs to the real product. Boxed game with instructions manual. Availability: Normally ships in 2 to 5 days.